Authentic Brands Group (ABG) acquired Nine West Holdings, the parent of Nine West, Anne Klein and Gloria Vanderbilt, in a bankruptcy auction. ABG’s winning bid is valued at over $340 million of cash and other consideration. This winning bid is over $140 million more than ABG’s stalking horse bid. 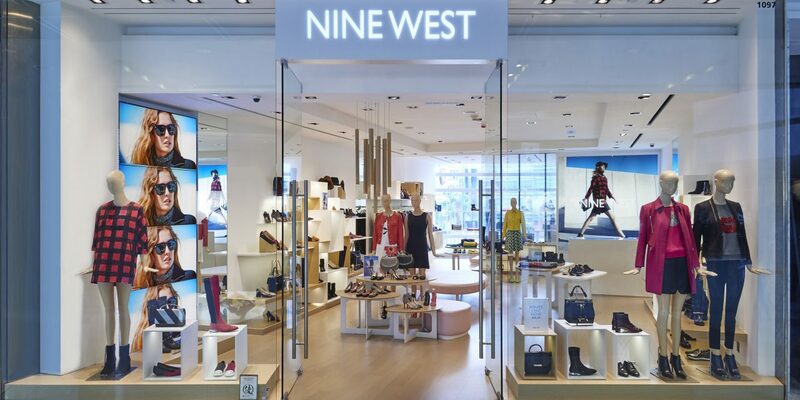 As part of the transaction, ABG assumes all licensing partnerships and marketing initiatives for the Nine West and Bandolino brands. With respect to the brands’ footwear and handbag categories, ABG has appointed Marc Fisher Footwear (MFF) to operate the footwear businesses and Signal Products Inc. to operate the handbag and SLG businesses. ABG’s global portfolio of iconic and world-renowned brands includes Marilyn Monroe, Elvis Presley, Muhammad Ali, Shaquille O’Neal, Dr. J, Greg Norman, Neil Lane, Thalia, Michael Jackson (managed brand), Nautica, Aéropostale, Juicy Couture, Jones New York, Herve Leger, Judith Leiber, Frederick’s of Hollywood, Frye, Adrienne Vittadini, Taryn Rose, Misook, Hickey Freeman, Hart Schaffner Marx, Spyder, Tretorn, Tapout, Prince, Airwalk, Vision Street Wear, Above The Rim and Hind.